I, the sassy Chef Ashley Simone, love a good adult beverage and I want to learn more about beer especially local brews. Luckily, in this great city of Chicago I live in, there are many to choose from. 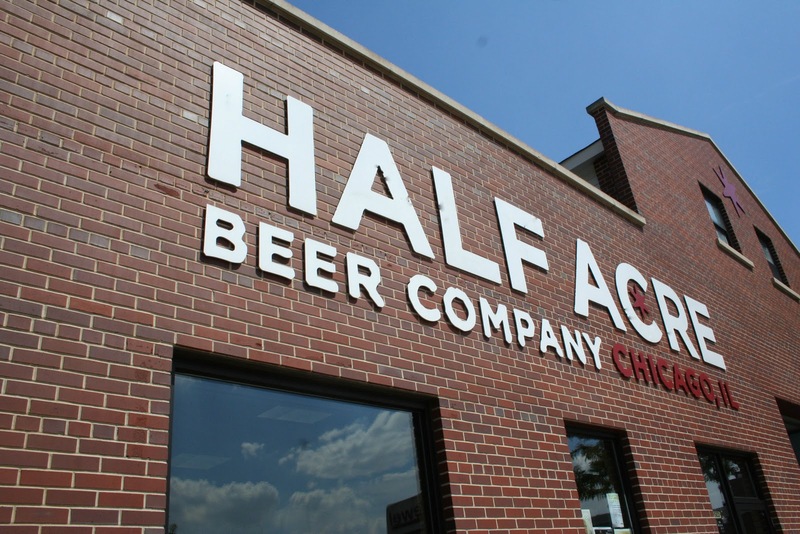 I decided to go to a little brewery located in the Ravenswood neighborhood called Half Acre. I’ve never had their beer before, but thought it was both a great way to have a few samples and to find out more about the beer making process. It turned out to be an awesome FOODGASM fieldtrip! First of all, they are a super laid back and fun company with the Brewery in the back and a little store up front. I met with Rog who gave me a tour of the facilities. But before all that began I got to sample their three staple beers: Daisy Cutter Pale Ale, Half Acre Over Ale and Gossamer Golden Ale. These are their mainstays that they brew. They also have a whole bunch of seasonal and short run brews that they release. They are super creative about the beers and are always coming up with new batches and recipes to try. 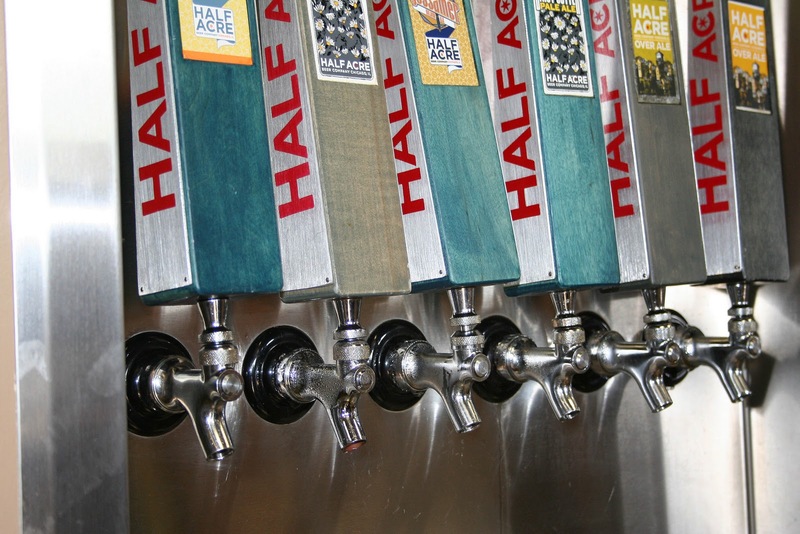 Half Acre brewery was started in October of 2006 when a group of friends decided to come together and take the plunge in and start a new beer company. And I found out that’s how most people at the company (only about 15 on staff) got their jobs--by having personal connections with the Half Acre crew and having a genuine love of beer and of the beer-making craft. They were bottling a new batch of beer that day, so I go to watch them as they hand bottled each beer. I love seeing such care taken in preparing each beer. Very much like the feeling I have when making food for people. 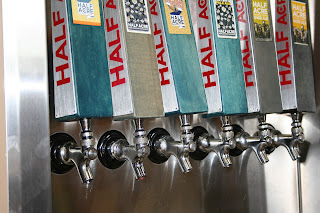 Half Acre is a great company and has even better beers. I look forward to trying all of their many varieties and special release batches. I would highly recommend that you go over to the brewery, have a sample, and take a tour. Totally worth it and it will be a BEERGASMIC time for all (of course you need to be at least 21 to taste the beer). I recommend trying the Daisy Cutter beer, which was my favorite. If you go, tell them Chef Ashley Simone from FOODGASM sent you. Click for more information and the Half Acre website. CHEERS!